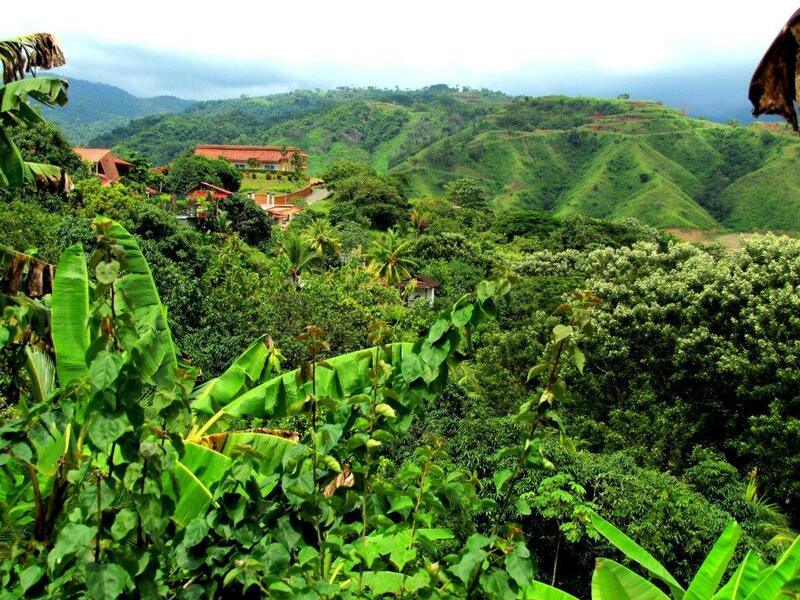 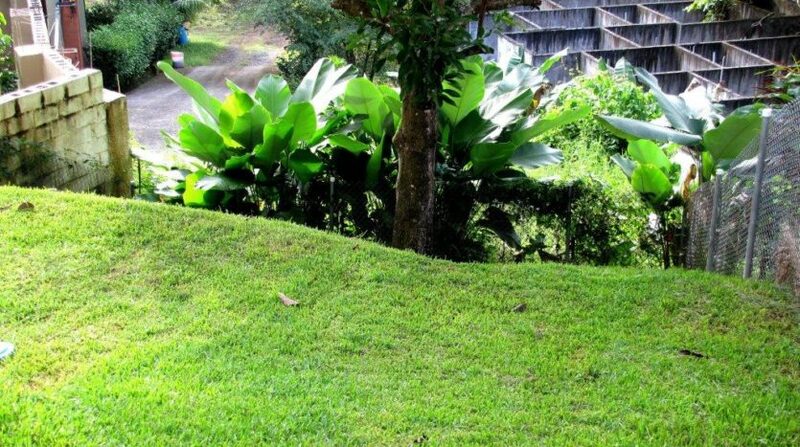 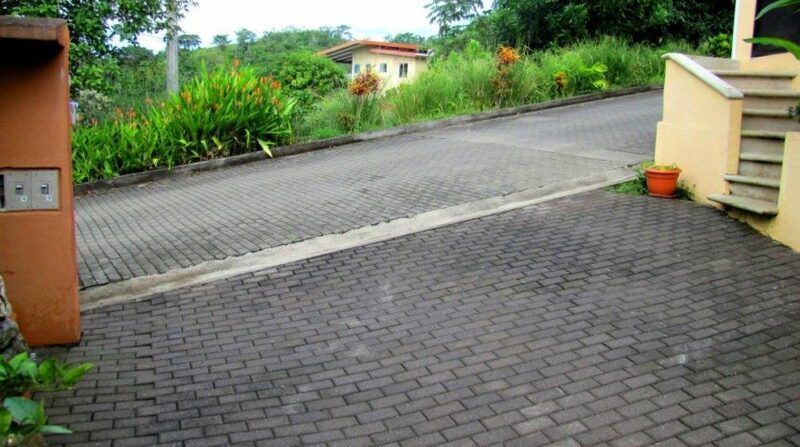 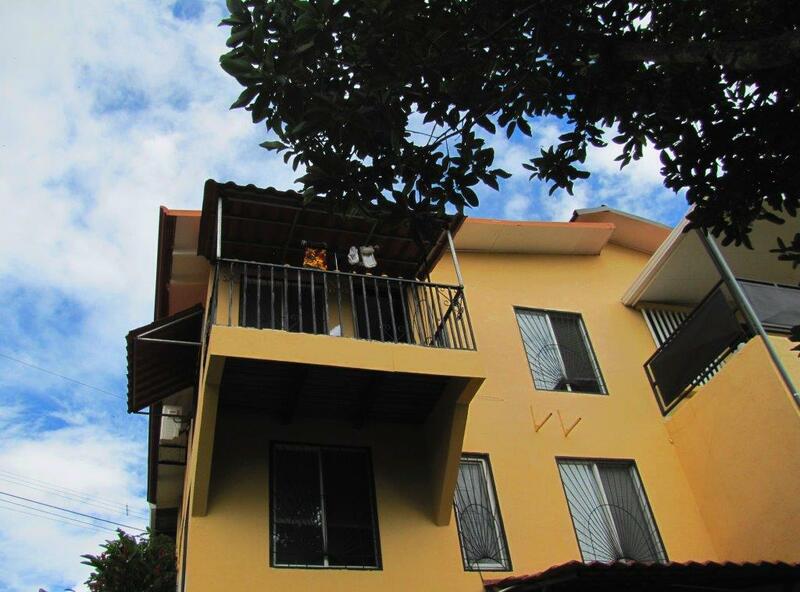 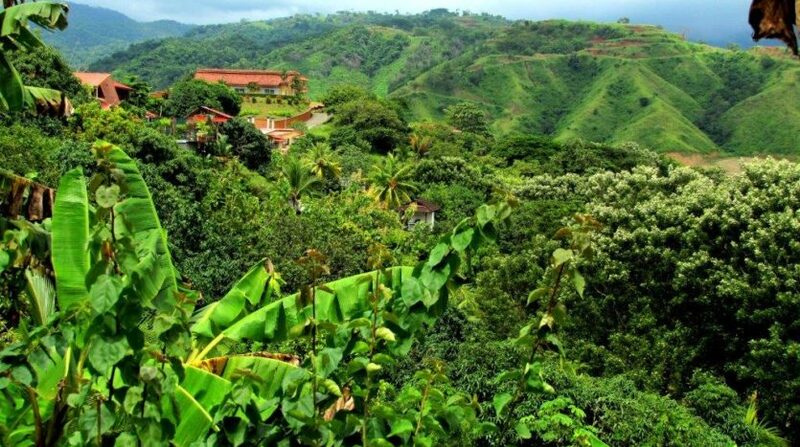 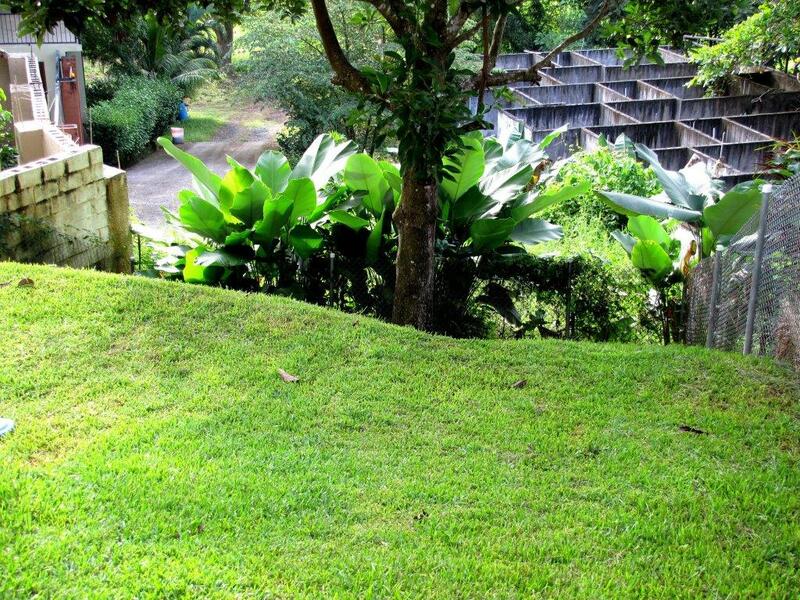 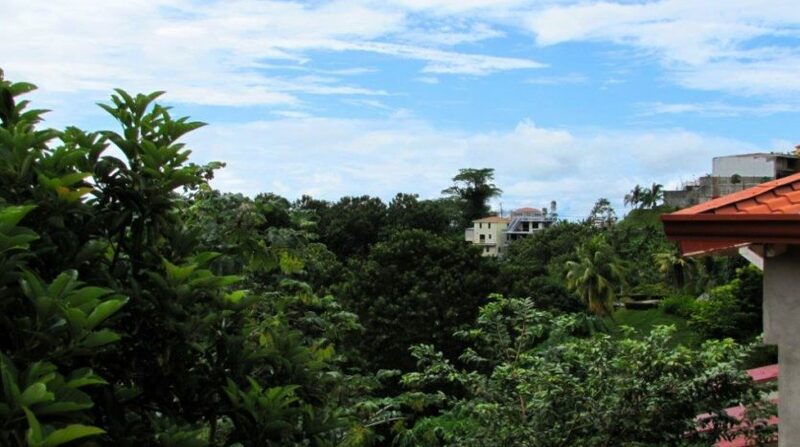 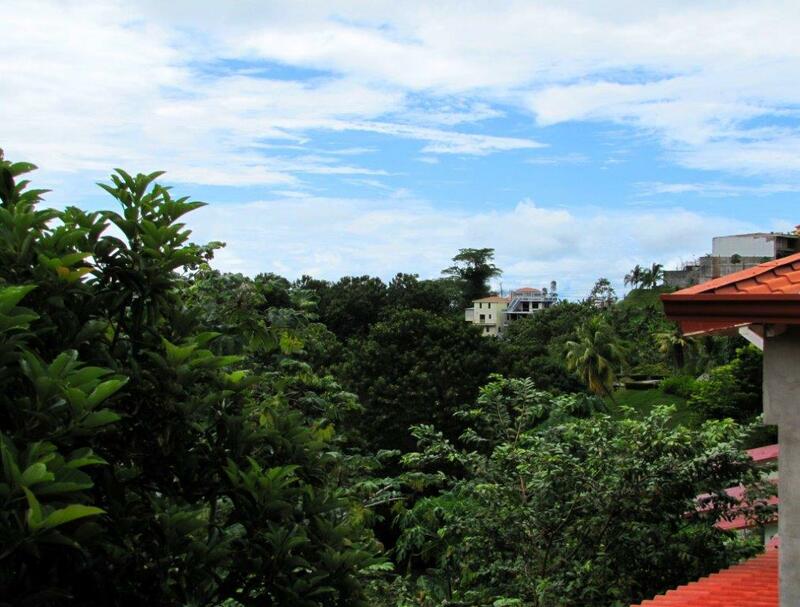 Beautiful Hilltop Jaco Townhouse For Sale in Costa Rica! 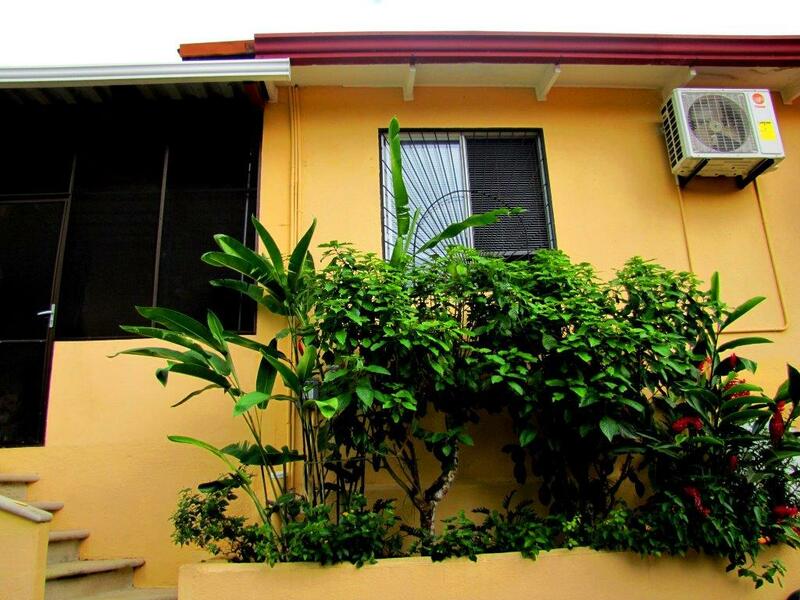 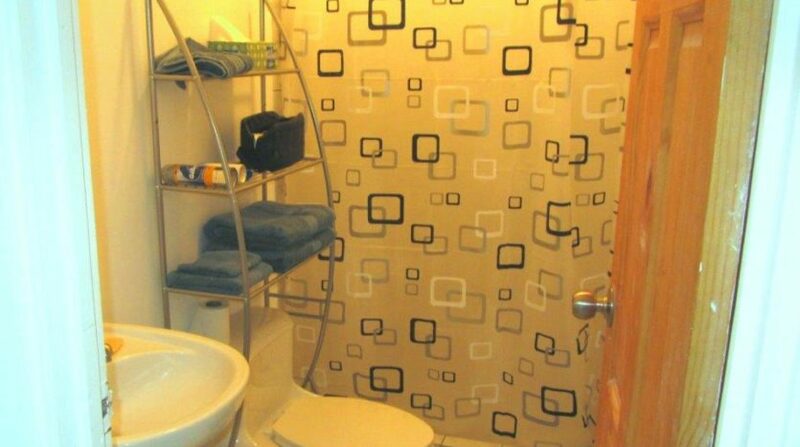 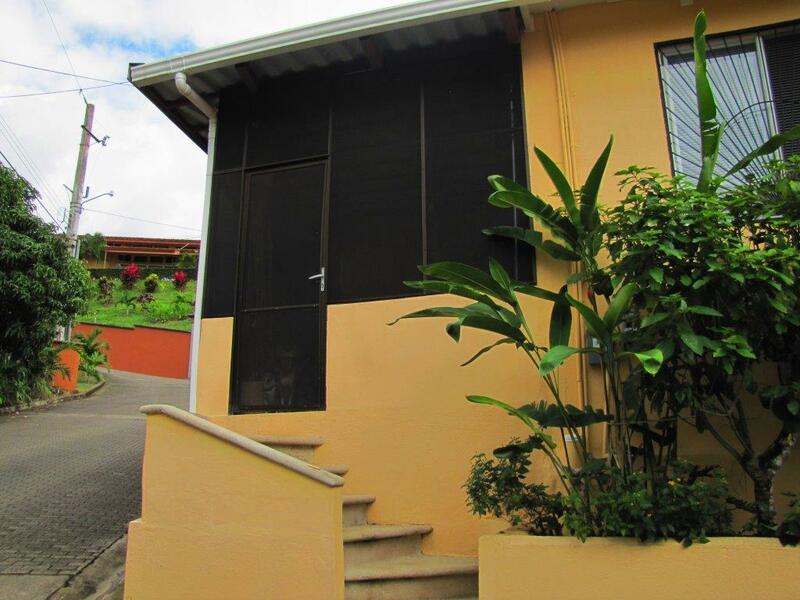 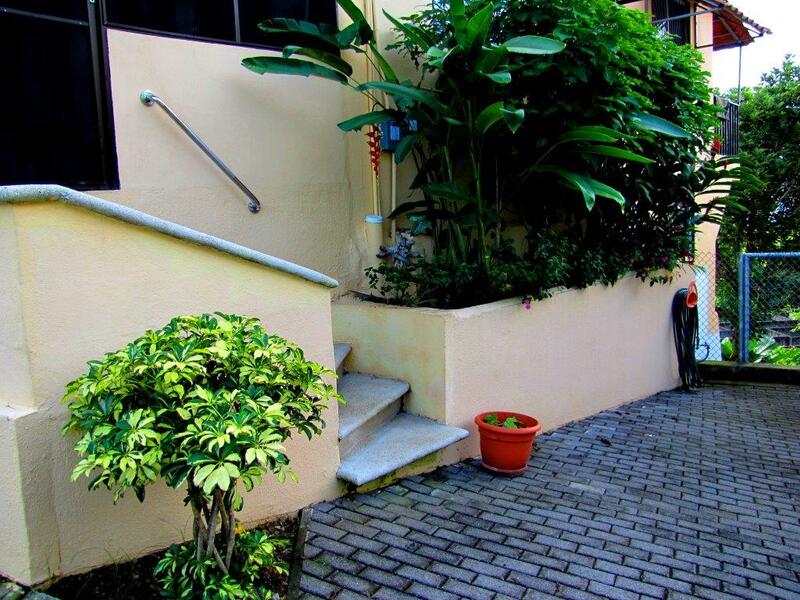 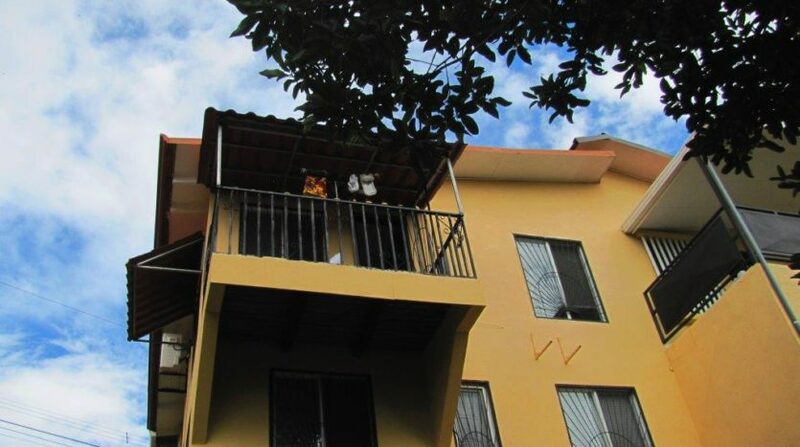 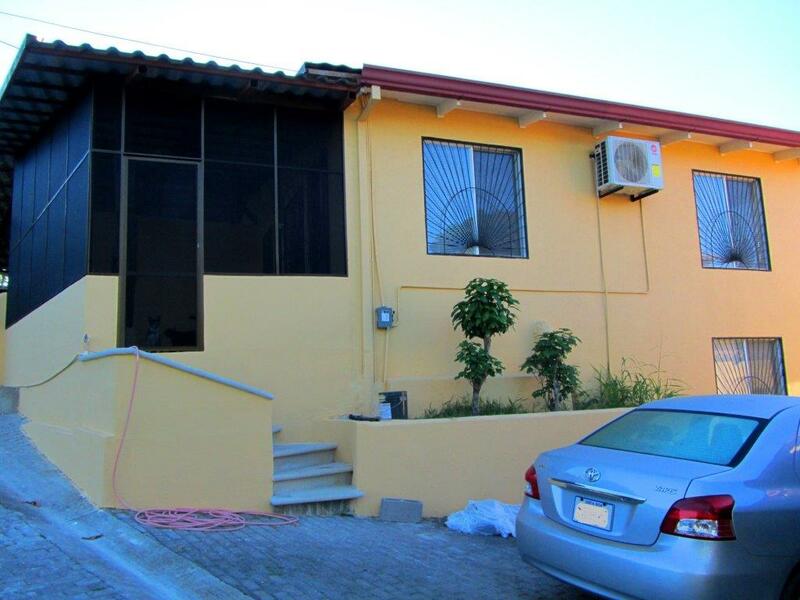 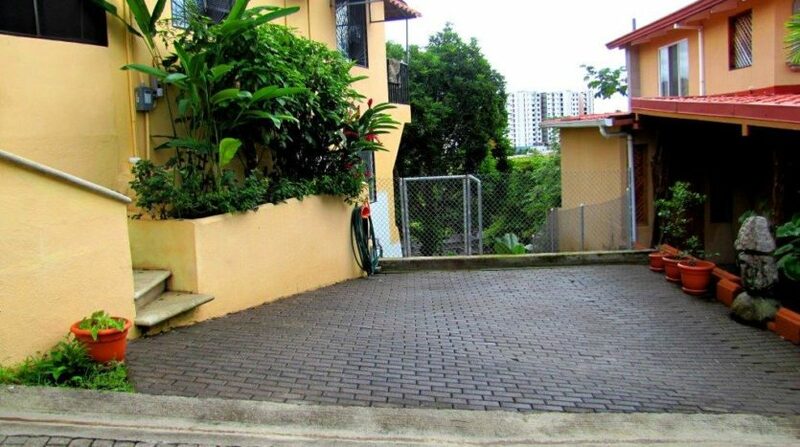 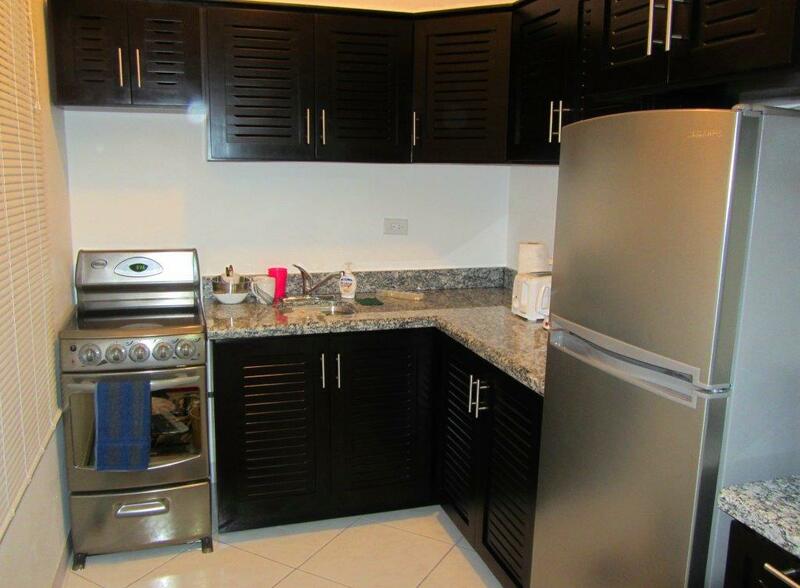 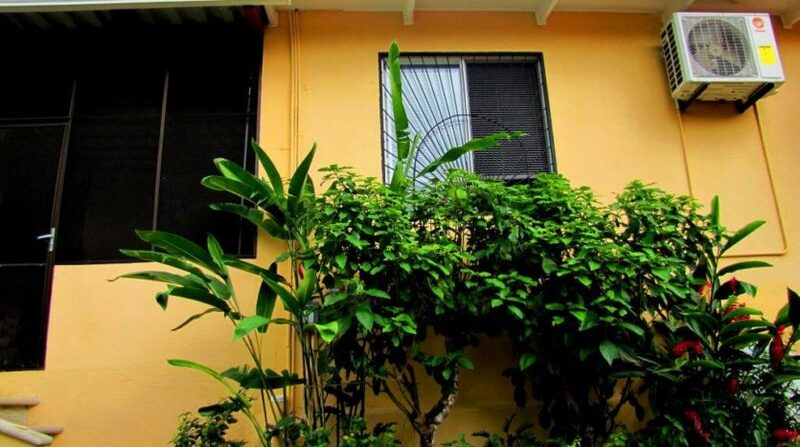 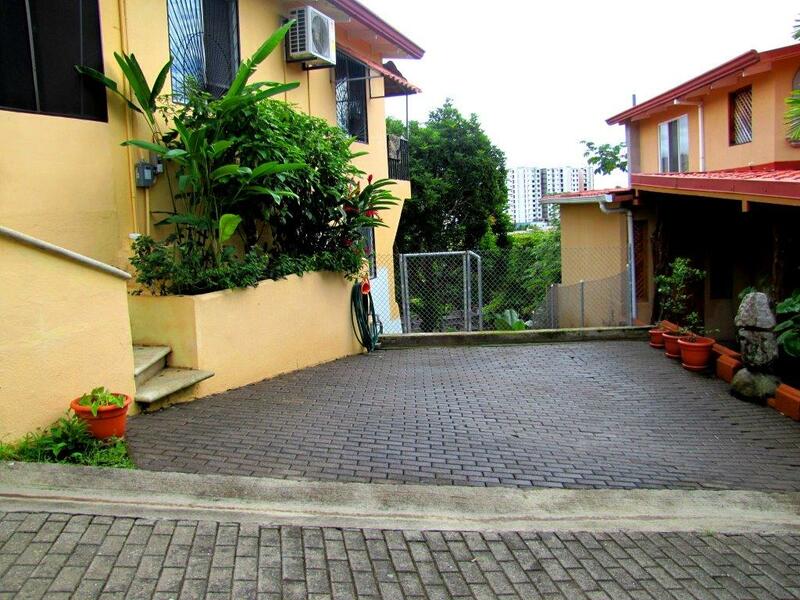 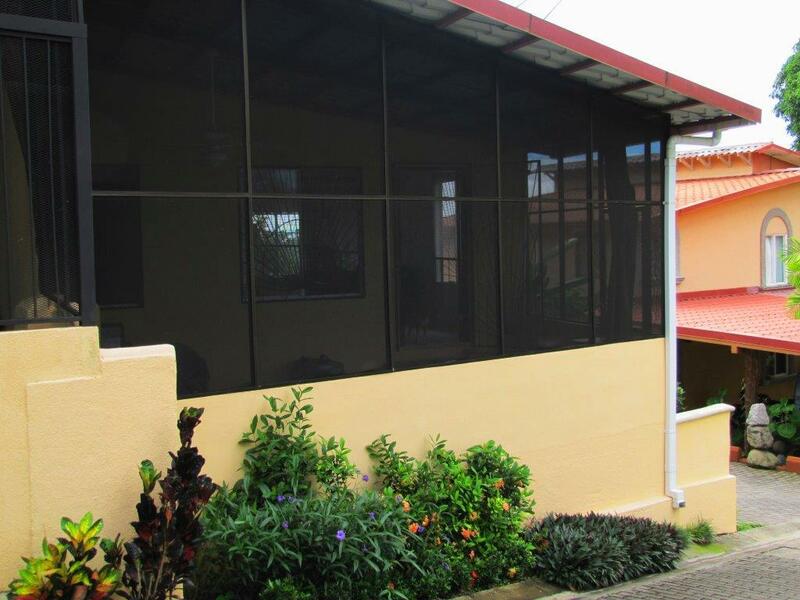 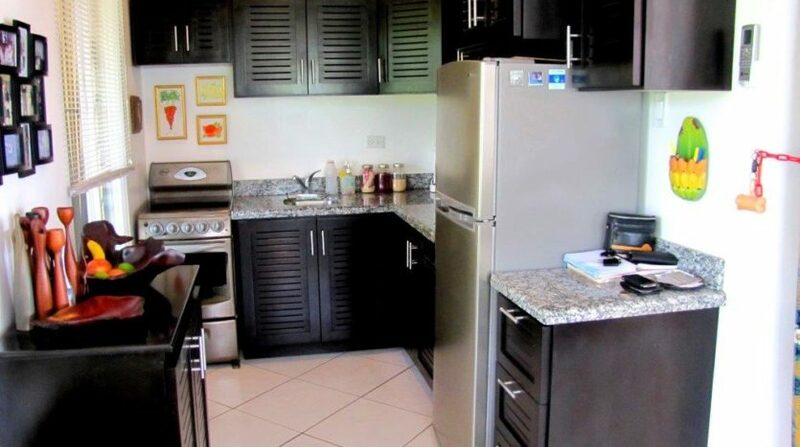 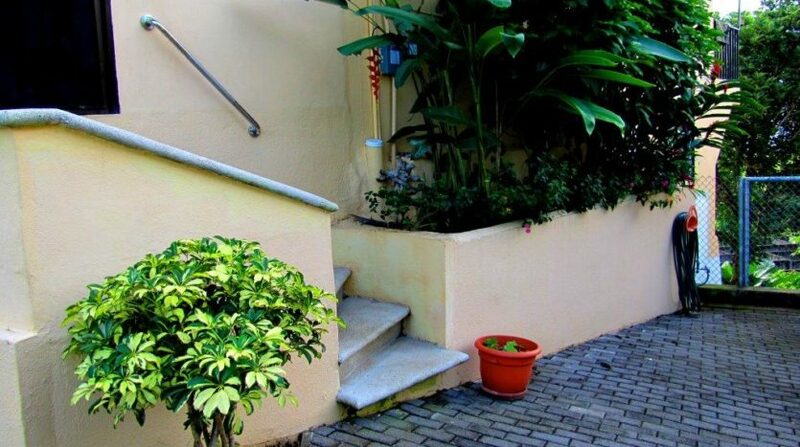 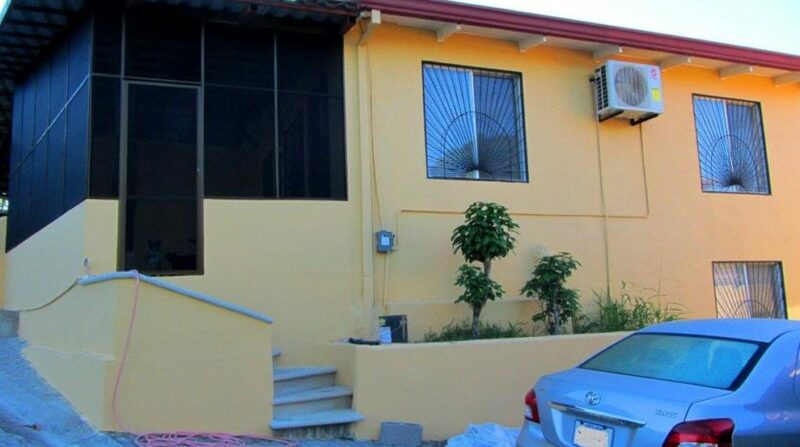 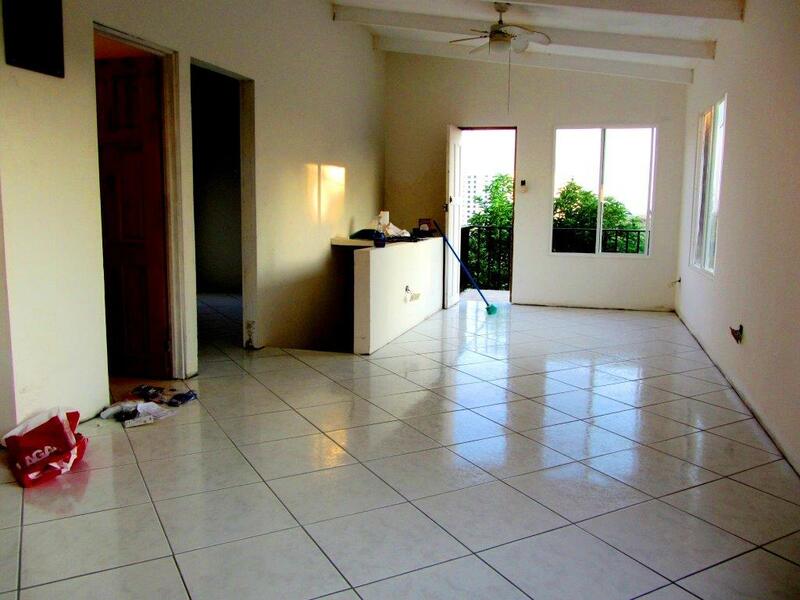 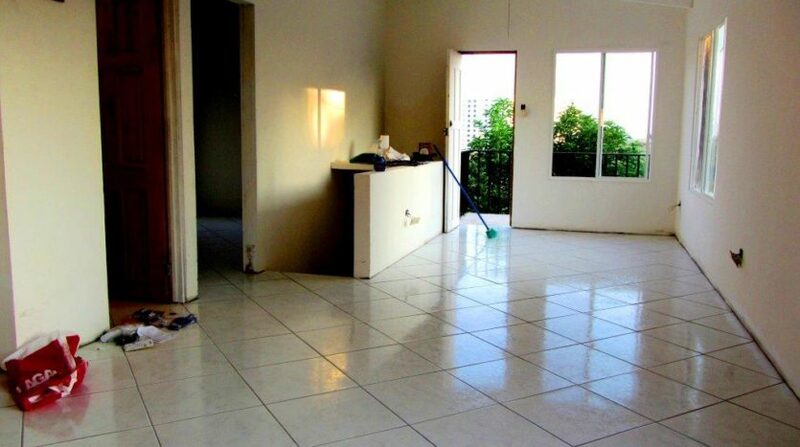 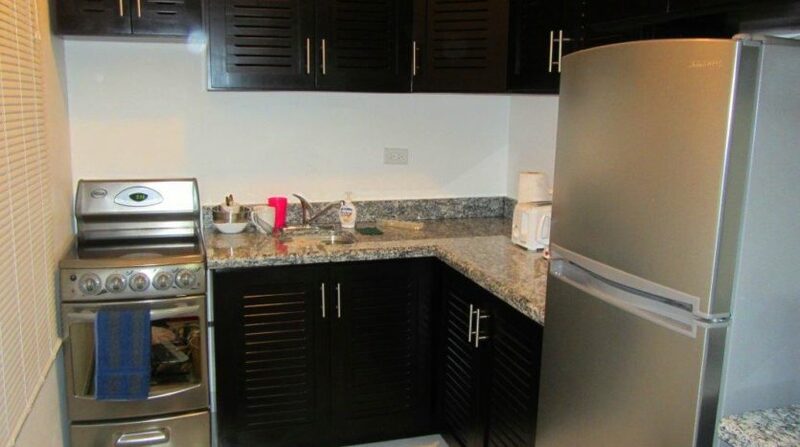 Beautiful Hilltop Jaco Townhouse for sale in a great neighborhood. 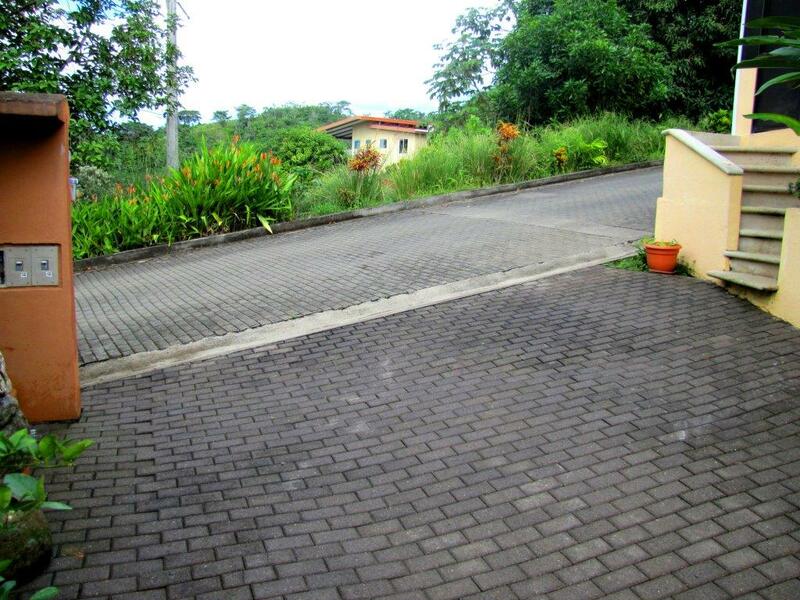 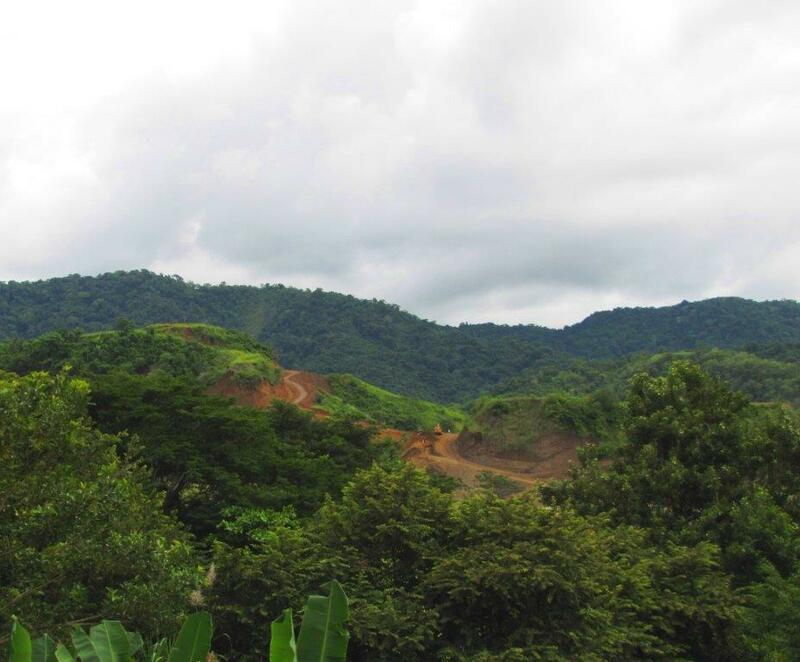 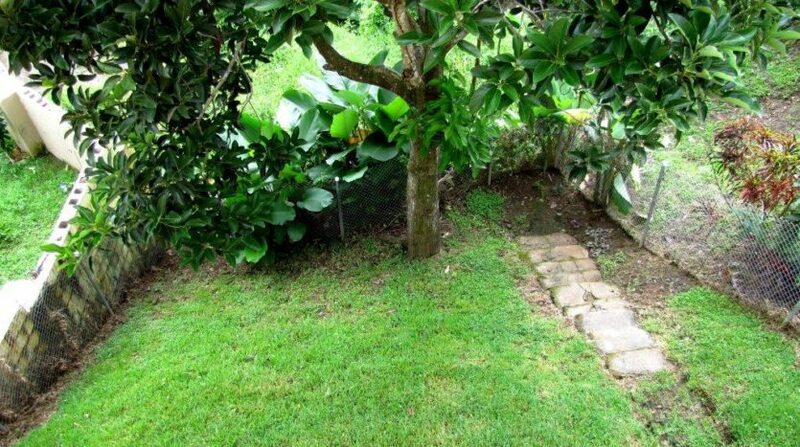 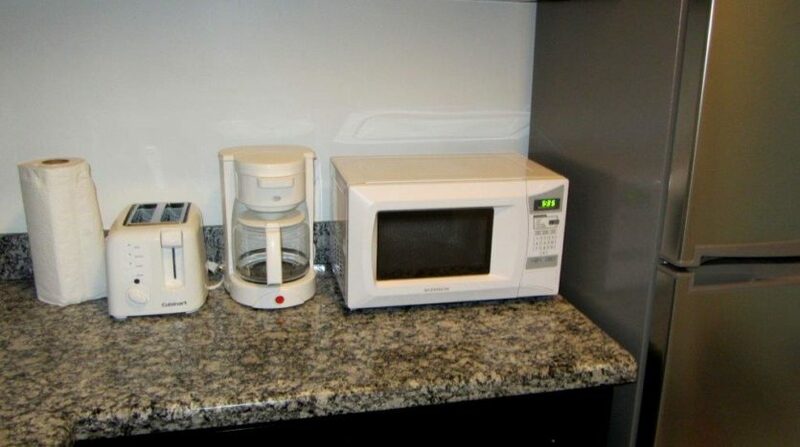 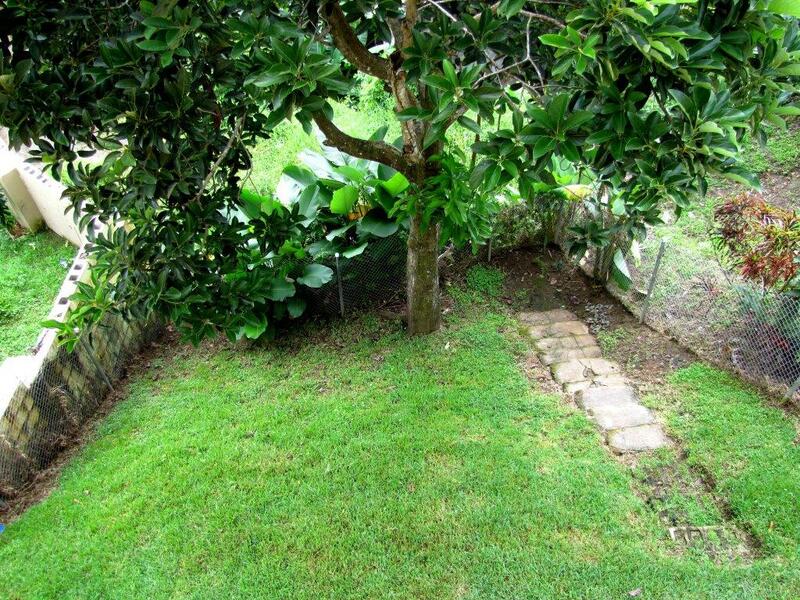 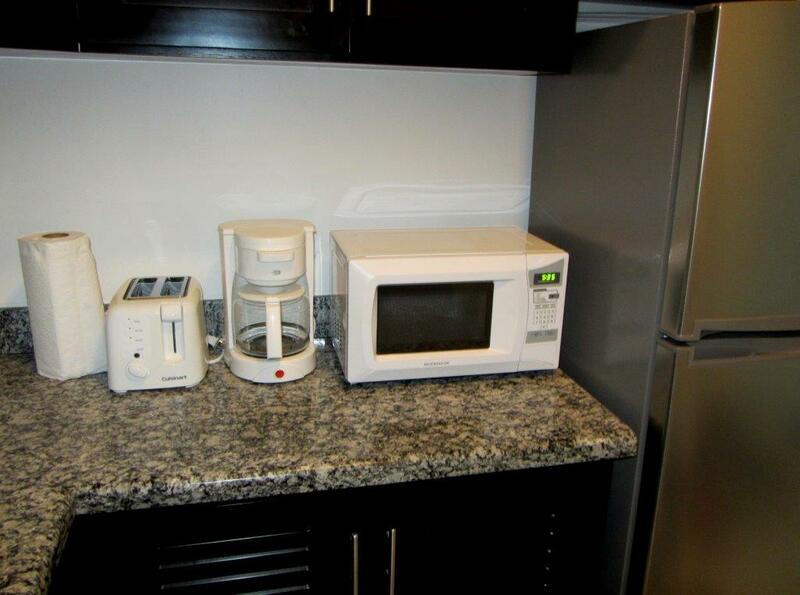 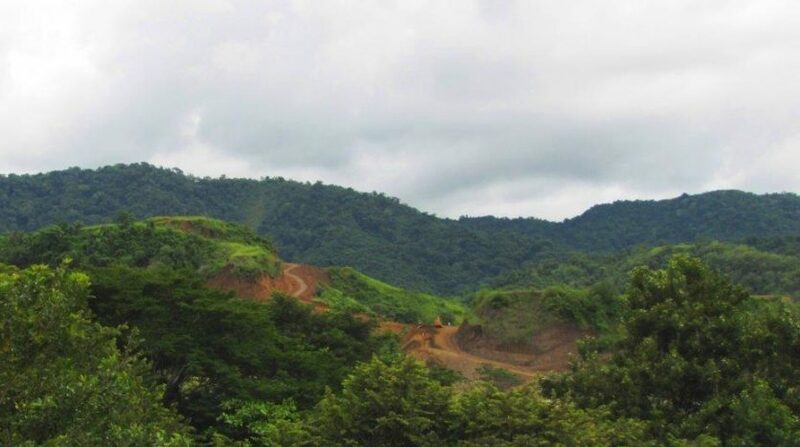 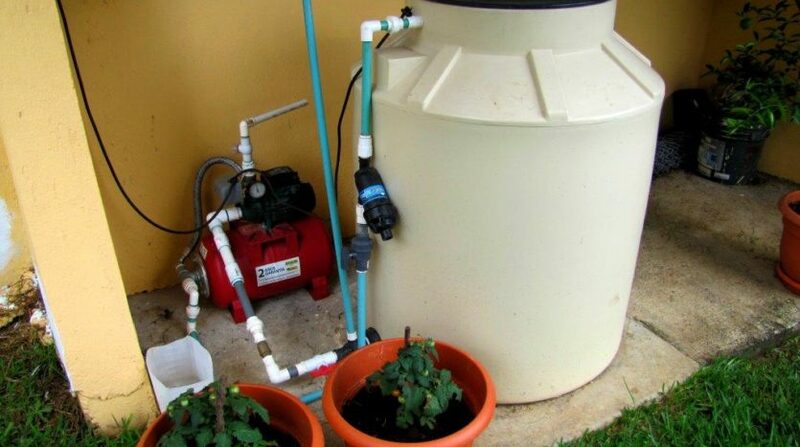 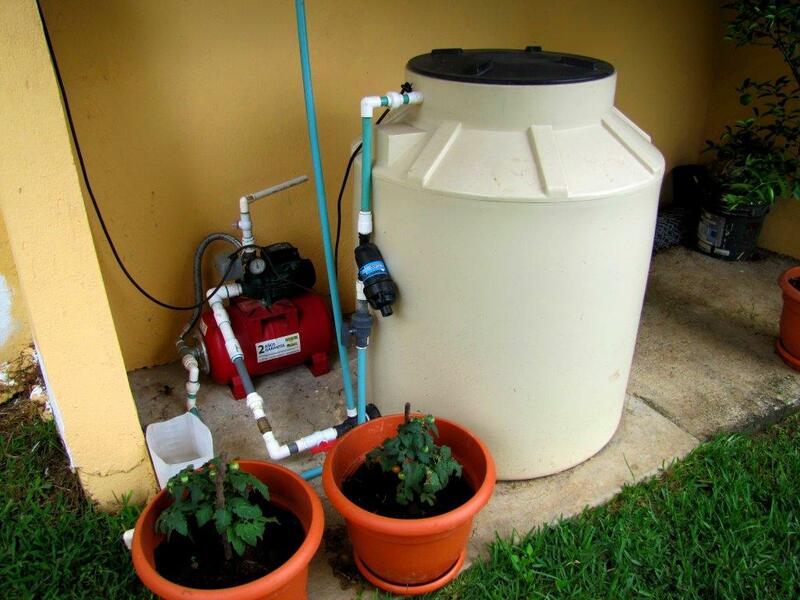 The property has a nice view over rolling hills and the Jaco mountains and an ocean view in the distance as well. 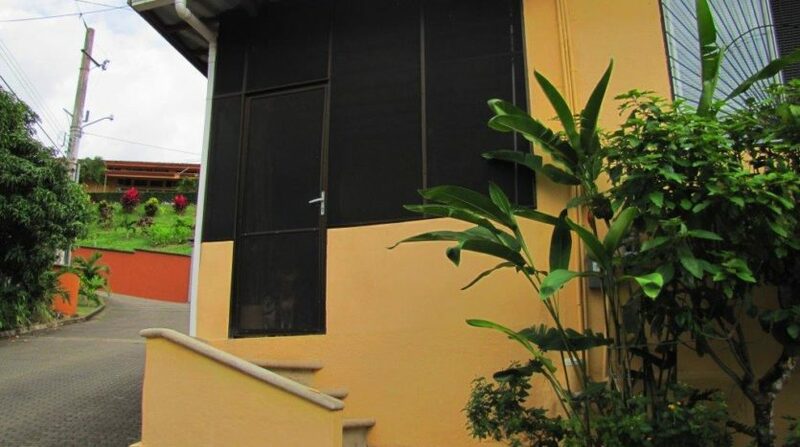 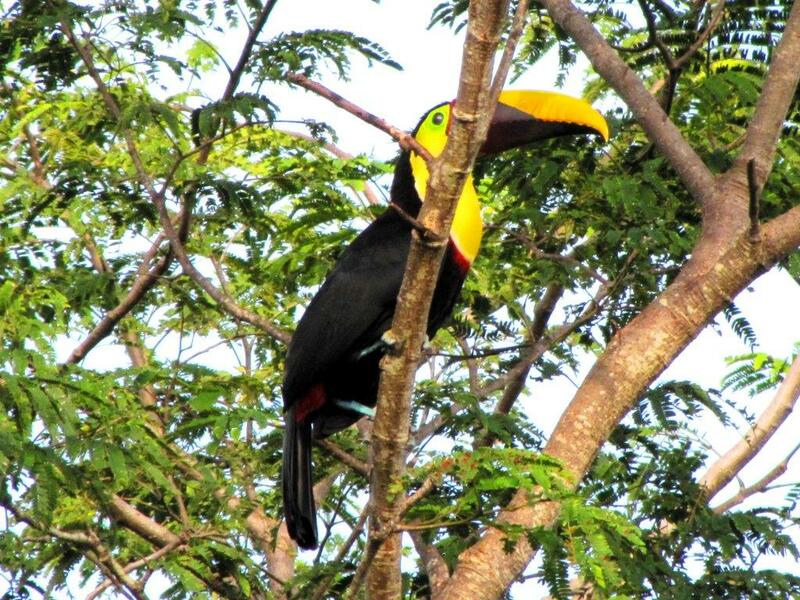 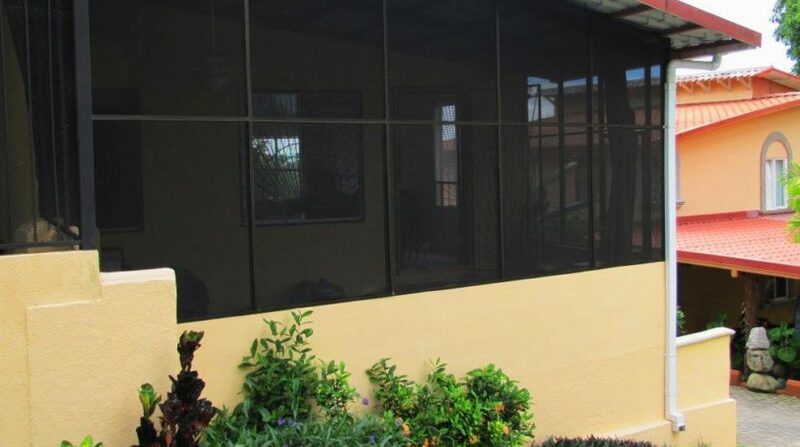 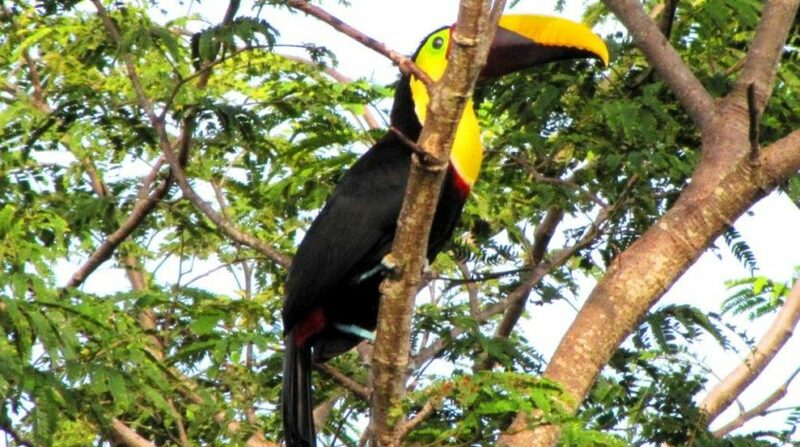 Hilltop Jaco Townhouse For Sale in Costa Rica! 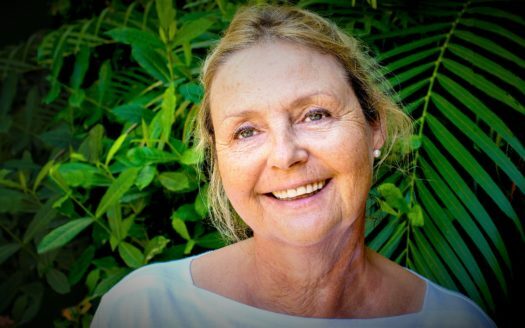 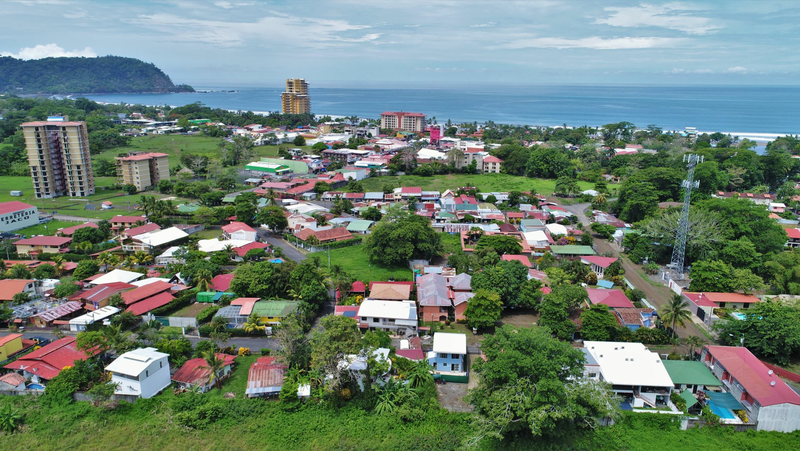 The listing is located just 5 minutes to the beach and downtown Jaco Beach and only 5 minutes to Marina Los Sueños and Golf course. 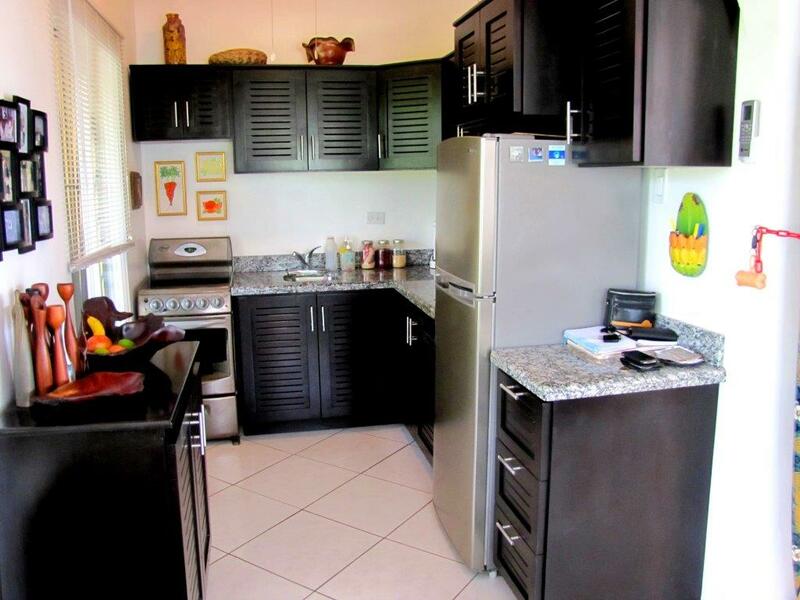 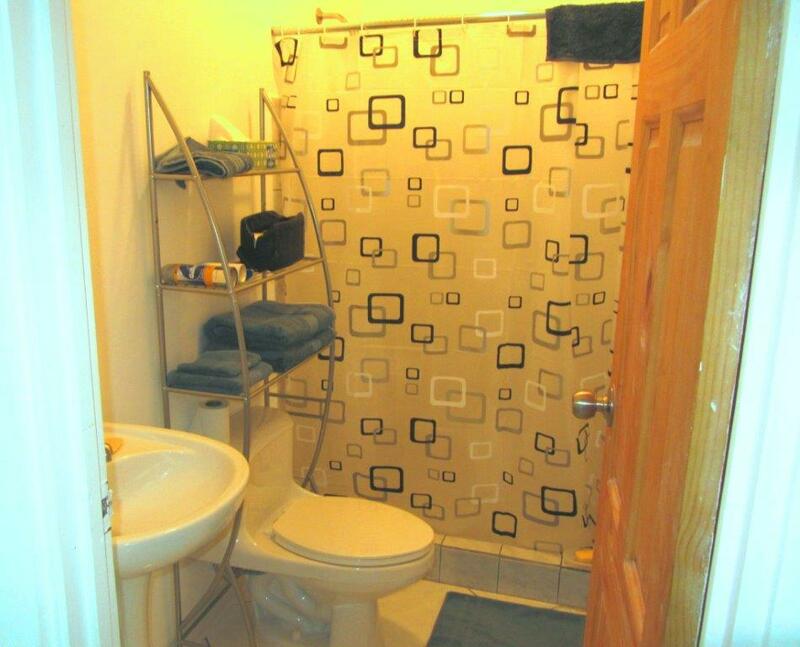 Please contact me with any questions about this Jaco Beach town-home.